Hi Lovelies! Happy TGIF! To get your weekend started right, the ever fabulous Tea Party Ribbons has a giveaway for all you Blissful and Domestic readers. Crafty goodness is always a great way to kick start the weekend! 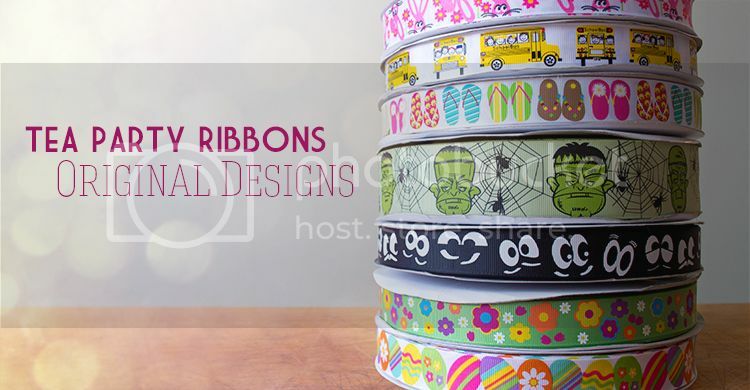 Tea Party Ribbons is a sweet site, which offers caboodles of different ribbons, my favorites being this one and that one. 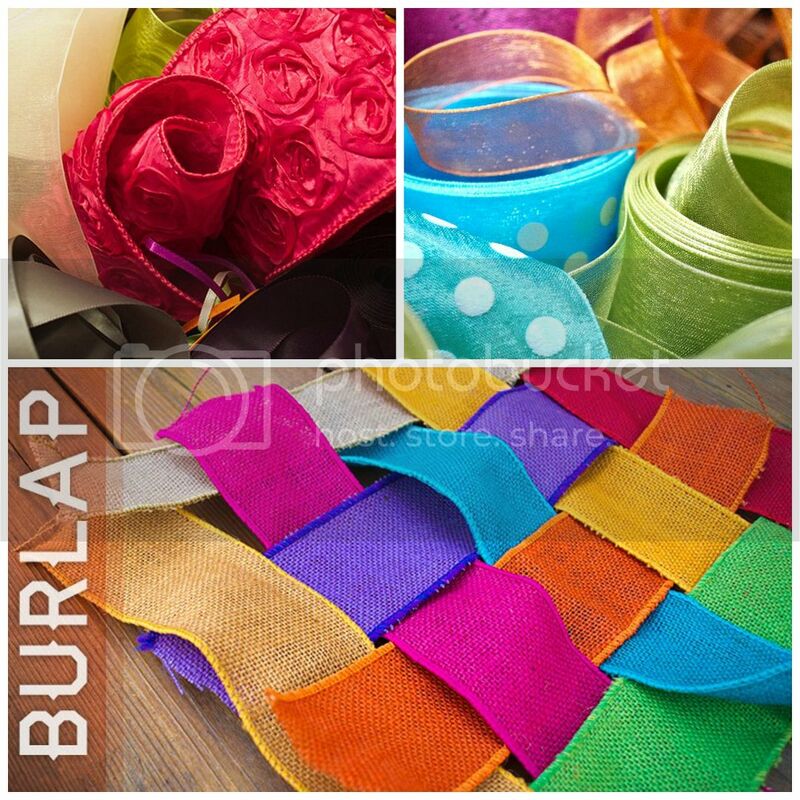 They also have burlap ribbon and custom ribbon. Neat right? 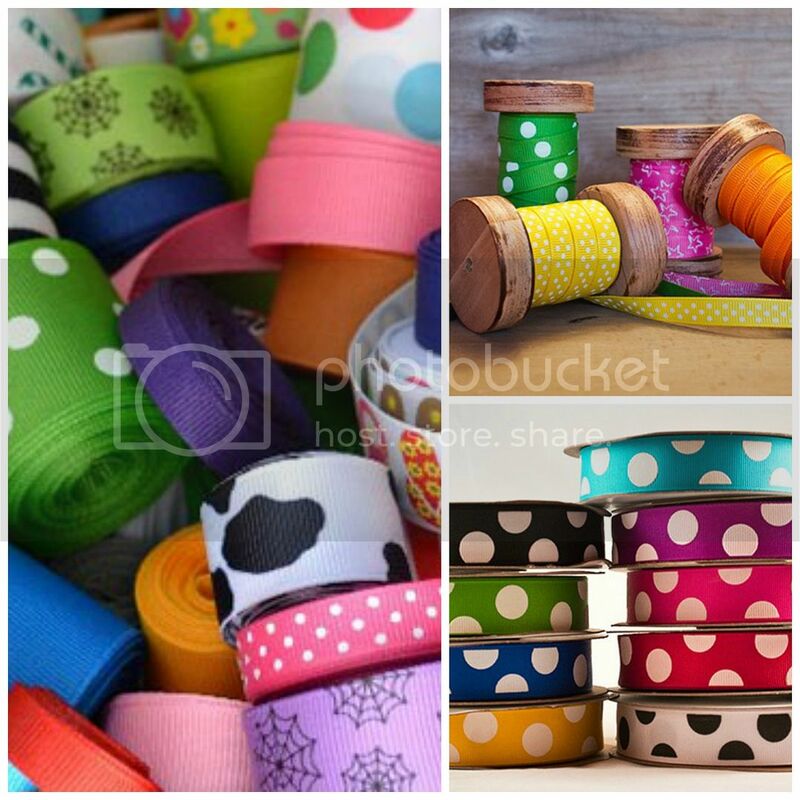 They got started in 1988 and have continued to grow and change into a mecca of ribbon cuteness. They are giving away one $50 gift certificate to one very lucky Blissful and Domestic Reader. There are many ways to enter, pick one, two or hey all of them! The more you enter the better your chances are at winning. Make sure to leave a comment for each thing you do. Remember the more comments you have, the more entries in the giveaway. You have a total of 10 ways to enter. 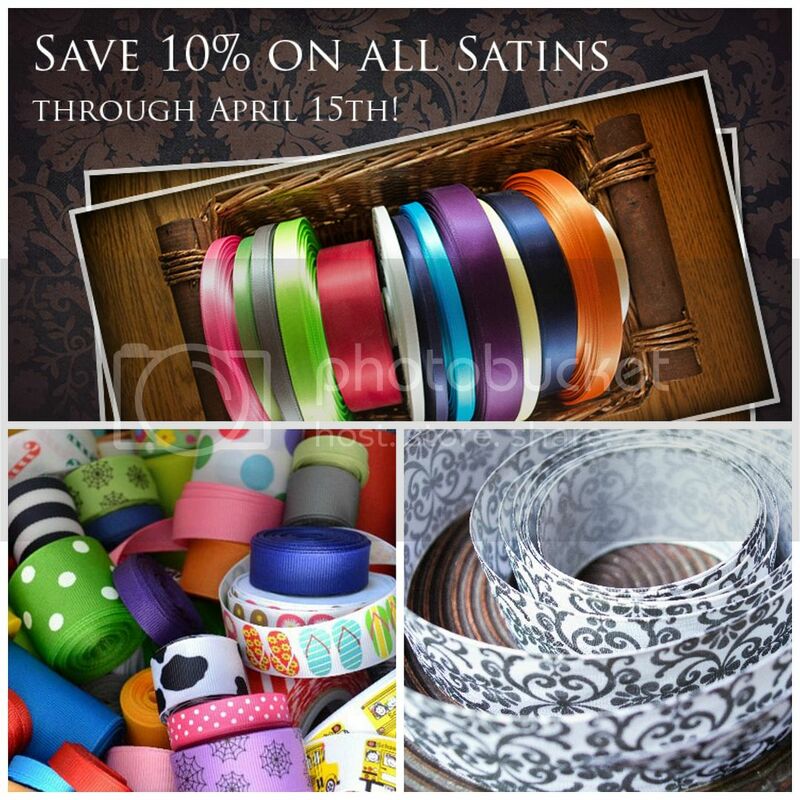 The giveaway will run all week, ending on April 19, 2013 @ 6 am. I will announce the winner later that day. 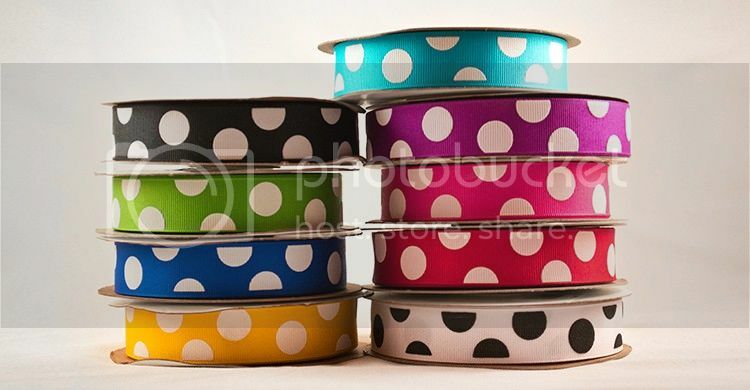 Can't wait to snag some delicious ribbon?